Come see us at Mitrofanoff Patient Education Day in John Pounds Centre Official Site, Portsmouth on Saturday 10th March. 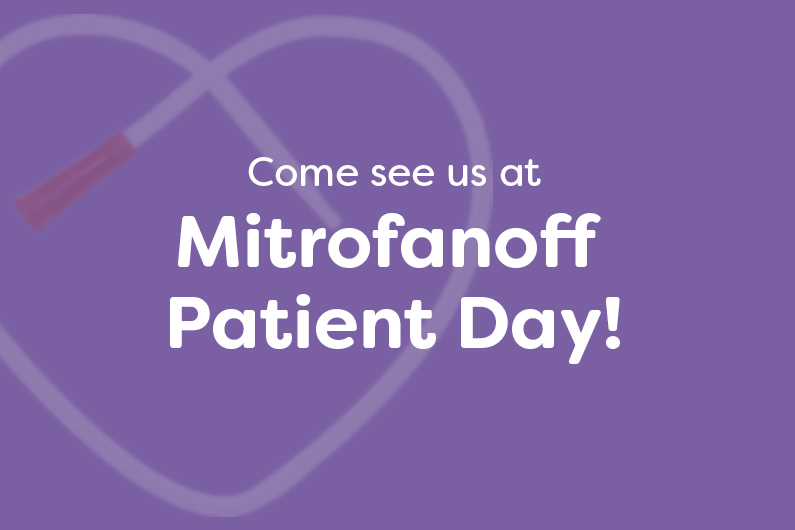 We look forward to seeing you at Mitrofanoff Patient Day and have the opportunity to discuss our extensive range of intermittent catheters. We provide a range of Soft, Tapered, Tiemann and Standard tips meeting all patient’s needs.